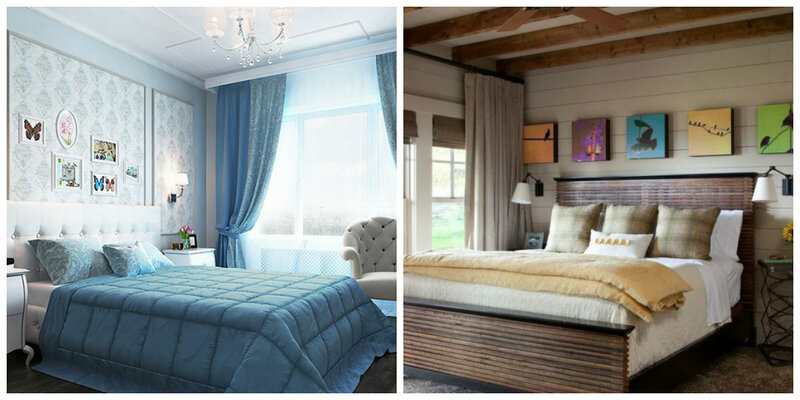 What is ideal bedroom of your dreams? 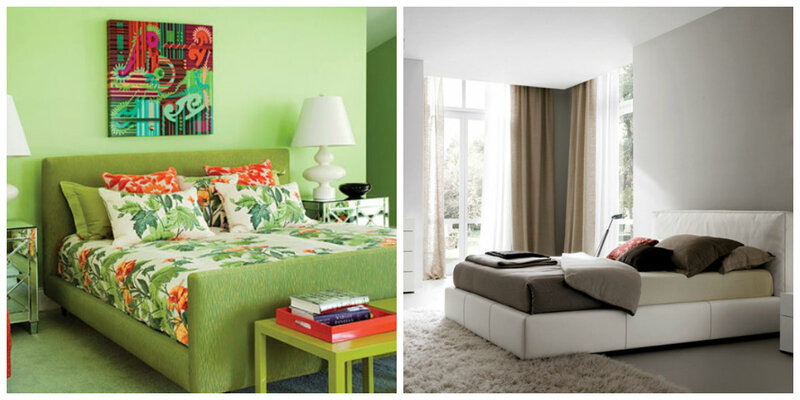 You can dream about any space and its design, but, for sure, central place in it will be large bed. 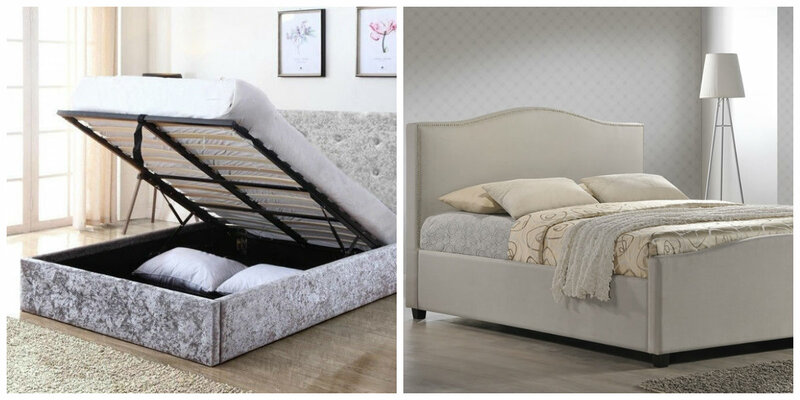 Double beds are the best option for sleeping furniture. Let’s talk about double bed design 2019. Their main advantage lies in fact that by choosing suitable bed frame, you can choose softer or more rigid mattress that will take into account anatomical features of body structure. This will reduce burden on back, allow you to fully relax during sleep. 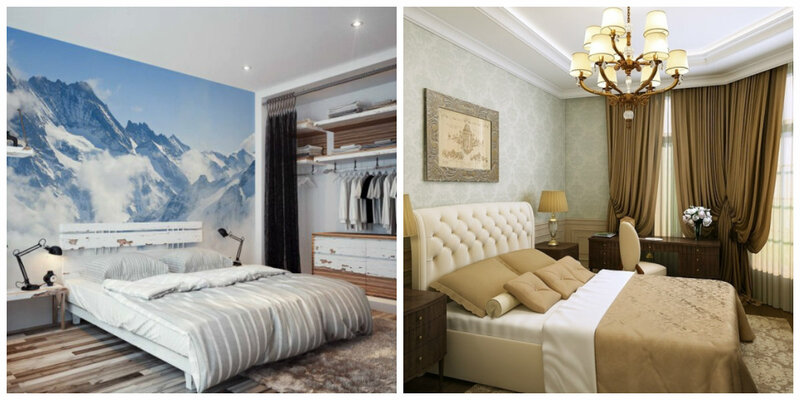 Variety of materials, colors, and shapes of double bed design 2019 can satisfy any aesthetic needs and gives furniture decorative function. Sizes of double beds can be standard and non-standard. 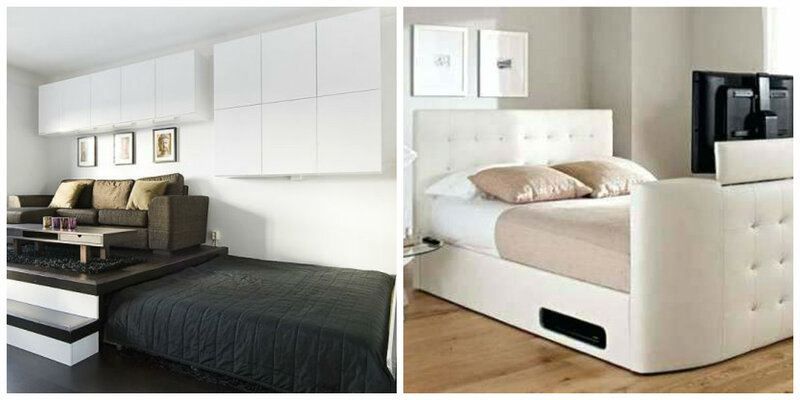 European standards are width of 180-200 cm at 200-210 cm of length of mattress, the most common option is 180 × 200 cm. You should be aware that American standards differ slightly and are expressed in other units of measurement. Wood is undoubtedly considered to be the most health-friendly, kind and noble raw material for making furniture. Wood is submissive for classic, country and modern styles of interior decoration. In production of beds is widely used chipboard. Thus appearance of high-quality plate can skillfully imitate wood, and fortress of such furniture can’t be inferior to wooden one. Iron beds differ in strength, practicality, and aesthetics. 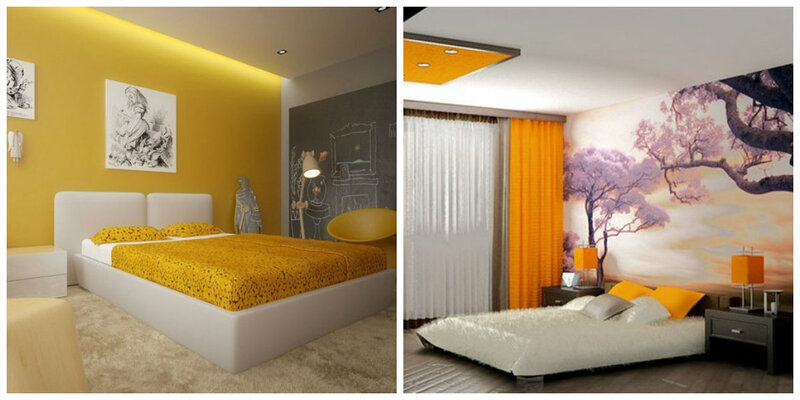 Also depending on design, metal bed can become ornament of any bedroom. Basically, double beds are produced without upholstery, but they are made completely soft and models are only with soft headboard. 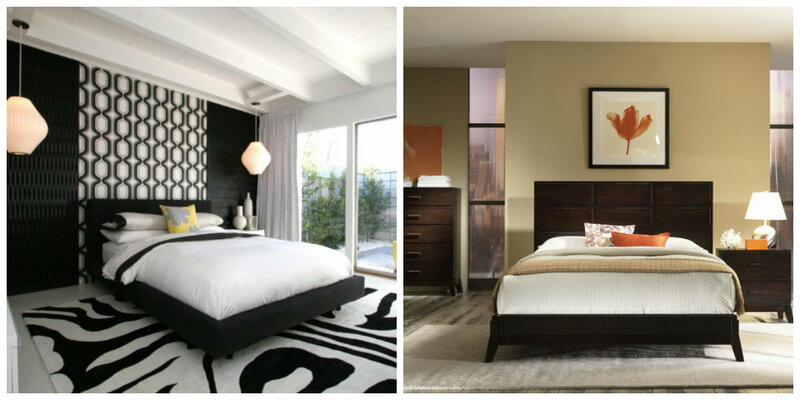 As for the latter, it’s possible to choose variant with headboard or without it. So material, size, shape and, in general, availability of this part will depend on overall design of bed. 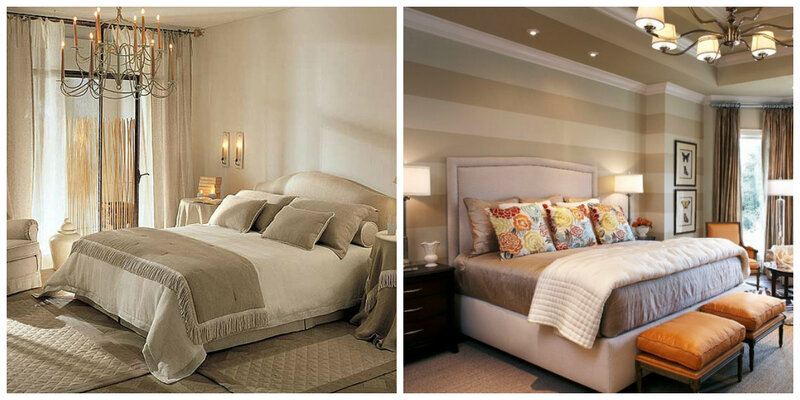 At the same time, headboard is one of its parts, the most attracting attention, and thus setting certain tone. The first type is bed on legs, under which there are no storages. Thus if desired, you can buy separately special boxes of wood or chipboard, designed to store things. These, for example, are in catalogs of IKEA furniture. Double bed with lifting mechanism means that bottom of bed is closed to floor, frame with lamellas and mattress is lifted, and entire interior space, usually divided by partition in half, you can use to place blankets, bedspreads, bed linens and whatever you want. pull-out double bed can be hidden in catwalk or furniture wall, and even as option for rooms with high ceiling, suspended at height. And this isn’t all possible options. 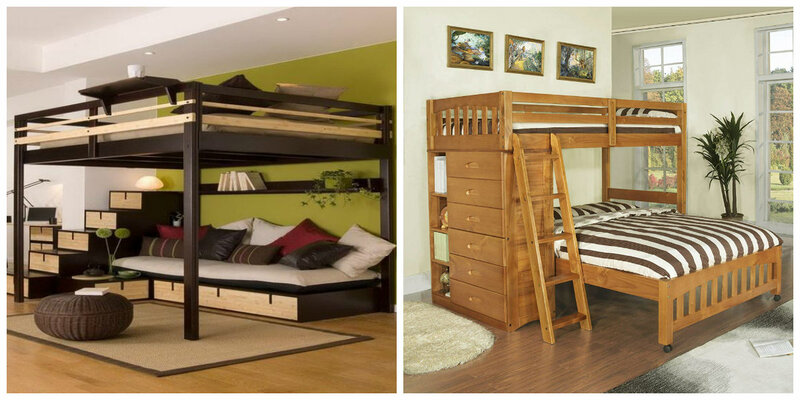 For example, another idea for height lovers is stationary double bed-loft.